Challenge Coins. That's What We Do. 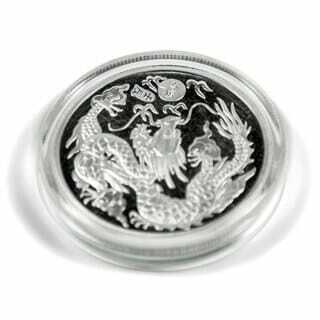 Check out our Pricing Starting as low as $2.10 per coin! Use our free quote form to submit your design ideas and coin information. We'll be happy to work with anything you have! We'll send you back a design proof and price quote via email. You can change the design until you're 100% satisfied. No charge for art or revisions! Once approved, your coins will go into production and ship out in about 2 weeks and you will be be enjoying your coins. Oorah! 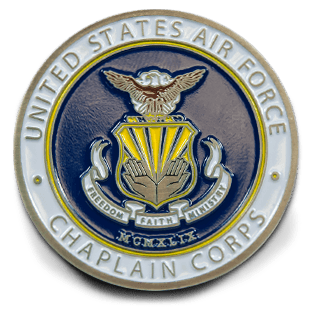 If you need custom military challenge coins, you’ve come to THE source! At Military Coins USA, we specialize in offering the best challenge coins at the lowest price, with the finest customer service you’ll find anywhere. We’ve had the honor of producing coins for all branches of the U.S. Military. Whether you need coins for a unit, a squad or a battalion, we’ve got you covered! No matter what your custom coin needs or budget, we’re here to help. We can reproduce virtually any design at a price that won’t break your budget. We make it easy to order, and we back everything we sell with our 100% Satisfaction Guarantee. You can depend on Military Coins USA for first class coins at first rate prices! When you need outstanding custom military coins, you’ve come to the right place. At Military Coins USA, we produce top quality coins for every branch of the U.S. Armed Forces. Check out our military challenge coins at the link below! Promoting your business with custom corporate coins couldn’t be easier! 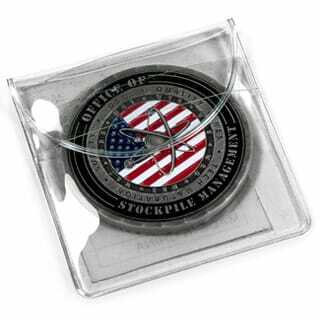 Military Coins USA is your reliable source for business coins that can promote your logo, brand, products or services. 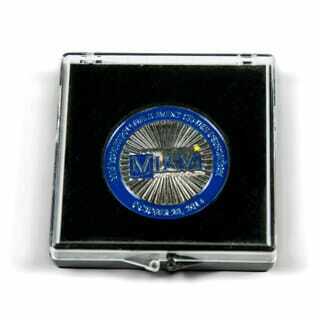 Click the link below to see some of our corporate coins! Traditionally, challenge coins have been most popular among members of the U.S. military. 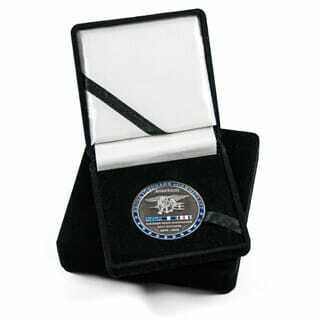 Elite units such as Special Operations, Navy SEALs, and others take pride in designing their own unique limited-edition challenge coins. Other organizations with a military-style command structure, such as police and fire departments, have also adopted them, particularly specialized units such as SWAT teams and drug task forces. 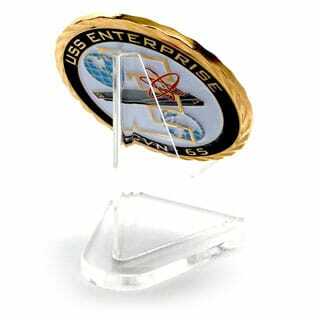 Businesses have even adopted challenge coins as an alternative to custom lapel pins. The popularity of the coins has led to the hobby of collecting and trading them. At Military Coins USA, we can provide virtually any type of challenge coins you desire. If you have a design or logo you want to use, we can work with that. If you don't, our talented graphic artists will work with you to design a challenge coin that's perfect for your group. At Military Coins USA, we specialize in challenge coins and custom military coins for military units. 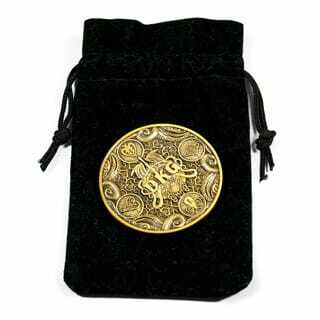 However, we can create the finest custom challenge coins you’ll find anywhere for any organization or group. 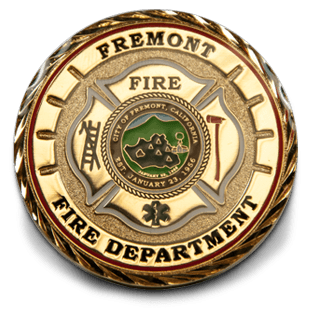 Just fill out our free quote form, or call us toll free at 1-877-670-2646 or email us at [email protected] and we’ll get started designing your custom challenge coins today.